The leave management landscape has become increasingly complex for organizations of all kinds around the world. That’s because leave regulations have changed and companies are in need of a solution that will increase employee satisfaction and comply with all regulations so that they decrease their legal liability. 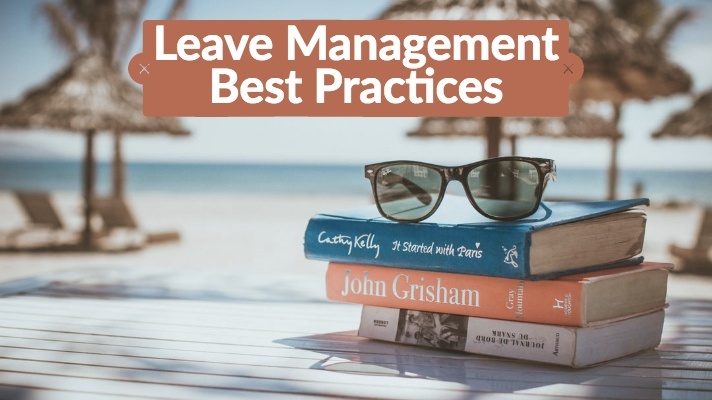 Understanding these leave management best practices will undoubtedly serve to help both employees and admins in making leave more manageable. Some organizations do not have specific leave policies in place, which can cause confusion and create liability for the organization. Start by hiring qualified HR staff who understand leave and know which policies will work best for the company. Whether it’s vacation, sick leave, or FMLA, these systems can be complicated, which is why it’s important for an expert to be able to provide advice to management about the best policies to implement. Track changes and make revisions. Laws sometimes change due to changing political climates. That doesn’t decrease a company’s liability when updates do occur. Your organization needs to keep a watchful eye on what’s happening as regulations are updated. Even if laws do not change, it’s a good idea to perform annual reviews of your policies. This can be made simpler with automated auditing tools that can provide you with data about which leave policies are working and which policies are not working. You can also get data on which employees are using the most and least time, which can be valuable to know who might need encouragement to take their vacation time and who might be taking too much time. Maintain an accurate tracking system. Tracking not only leave taken and available, but also leave that’s been requested can only help your organization. The FMLA, for example, has stringent rules about how companies should respond to FMLA requests. One way to better manage all kinds of leave and leave requests is to use automated leave management software. This solution gives employees one place to go for their submissions and to check leave accrual balances. This helps employees avoid the confusion of whether they have available time to take off and gives them a resource for submitting their requests. This consistency is very important for your employees and for you. If you accept a leave request from one employee and reject a similar one from another, you could come off as being unfair, which also opens the organization up to legal repercussions. Evidence of your work to be consistent and fair can also be tracked by a leave management system since all requests and responses to requests are made through the system. With changing regulations and increasing pressure on companies to keep up with those changes, an automated leave management system might be the right solution. DATABASICS Time + Expense provides you with the tools to bring all your systems together under one roof to streamline processes and improve communication. Learn more about DATABASICS Time + Expense™.